Welcome to MOLLY MAID of Crystal Lake, Elgin & Huntley! 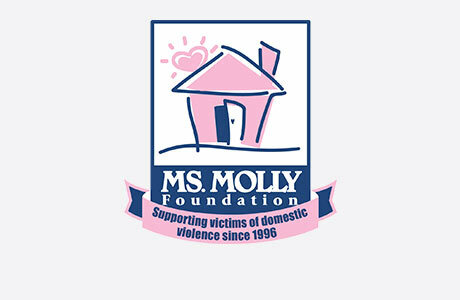 Molly Maid prides itself with providing exceptional maid services to the Northwest Suburbs of Chicago. Molly Maid has been a proven name in home care cleaning for more than 30 years. We guarantee every clean within 24 hours of service or we will come back and re-clean the areas of concern. Our Crystal Lake home cleaning services are tailored to your needs. Our maids are happy to clean those hard to reach areas of the home, including kitchen appliances and bathrooms. In addition to regularly scheduled home cleans, we also provide move in/move out cleans. Whether you are moving into your new home or are a landlord between tenants, we can provide you with exceptional service. We’re honored to serve the Northwest Suburbs of Chicago. We specifically service Crystal Lake, Elgin, Huntley, South Elgin, St. Charles, Lakewood, Algonquin, Lake In The Hills, Woodstock, Gilberts, Pingree Grove, Dundee, Carpentersville, Sleepy Hollow, East Dundee, West Dundee, Campton Hills, Hampshire, Marengo, Plato Center, Lily Lake, Elburn, Burlington, Union, Wonder Lake, Herbron, Richmond, Harvard, Genoa, Sycamore, and Waslo. Are you looking for a proven name in home cleaning? Give us a call or request an estimate today at (847) 979-4912! Each home is different in size, detail and livability so prices will vary. We offer a free in home estimate in order to customize your clean and offer the most accurate possible. We are fully insured in the event that someone gets hurt in your home. In the event that breakage occurs by one of our cleaners, we will either repair or replace that item. We understand that cancellations may occur due to unforeseen and unplanned events. We work with our customers to reschedule their cleans in a timely manner, but we ask that you give as much notice as possible.